Marriott International “Tmall Super Brand Day” offers an array of special promotions and exclusive vacation packages for visitors to its storefront on Fliggy, Alibaba’s online travel platform. “We are incredibly excited to partner with Tmall to bring out 30 distinctive brands and global travel experiences to Chinese consumers. 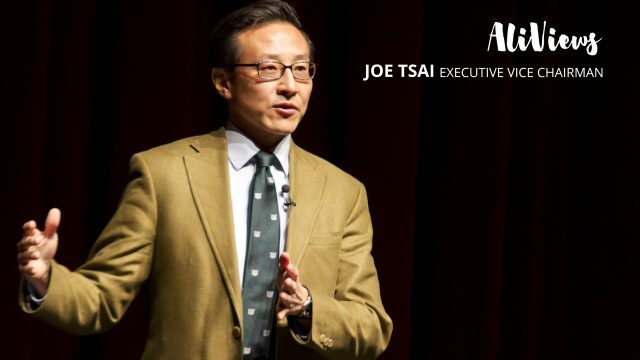 Through our joint venture with Alibaba, we have curated special offers and experiences for dining and travel with Tmall members in mind,” said Peggy Roe Fang, the chief sales and marketing officer in APAC for Marriott International. 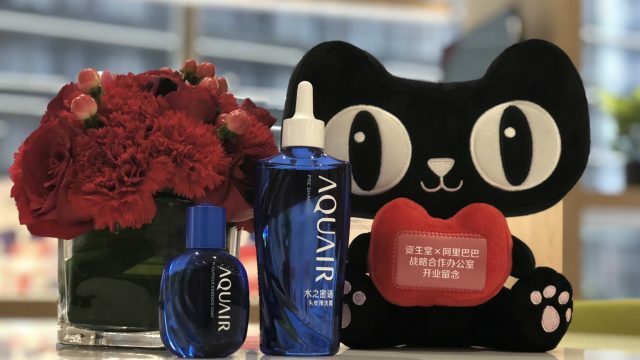 “Our role as a gateway for international brands to reach the China market means we have to continue bringing the best of all worlds to consumers here, and enhancing their travel experiences is one part of it,” he added. 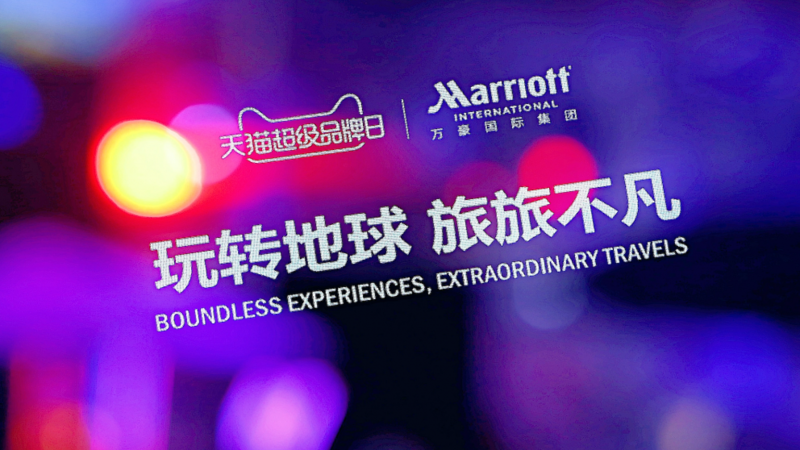 Marriott International’s Super Brand Day occurs during a time in which travel is growing increasingly popular amongst Chinese citizens. According to the state-backed China Tourism Academy, Chinese tourists made 130.5 million trips overseas last year, marking a 7% year-on-year jump. In 2017, China was also the biggest source of tourists to several countries in Asia, such as Thailand, Japan, South Korea, Indonesia and Vietnam. 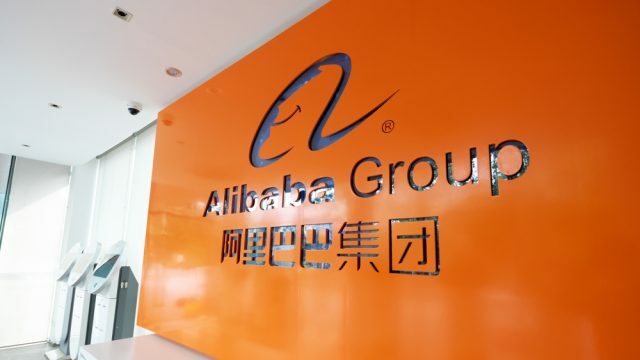 Alibaba and Marriott International have partnered before to bring innovative hospitality experiences to Chinese consumers who are becoming more sophisticated and selective with their travel options, whether for leisure or work. 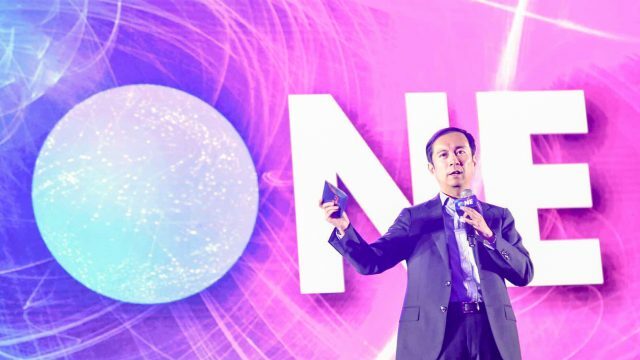 One of the recent milestones of the Alibaba-Marriott partnership is the option for Chinese consumers to check in at two Marriott International properties in China–Hangzhou Marriott Hotel Qianjiang and Sanya Marriott Hotel Dahonghai Bay—via facial recognition. The self-help smart kiosk is able to reduce the check-in process to less than a minute. To use this technology, guests just need to scan their identification cards and enter their contact details. Upon the completion of the verification process, the kiosk will dispense a room key, and the guests can go directly to their rooms. Only a limited number of Black Cards will be offered. Exclusive perks include Broadway VIP backstage access and cast meet-and-greets, private helicopter tours over the city, personal shoppers with skip-the-line service and exclusive artisanal chocolate-making workshops. A dedicated travel consultant will be available to help with travel arrangements, the company said.